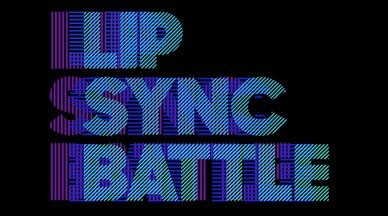 After a short break, Spike TV’s breakout music-driven series Lip Sync Battle returns to finish up season one with eight new episodes. The show’s back for the second half of season one on July 9, 2015 at 10pm ET/PT with Alison Brie (Community) taking on Will Arnett (The Millers). Also competing in the upcoming Lip Sync Battle episodes are Iggy Azalea, Justin Bieber, Victoria Justice, and Deion Sanders. And Empire stars Taraji P. Henson and Terrence Howard will bring the season to a close by battling it out in a special two-part season finale. Lip Sync Battle hosted by LL Cool J has already received a second season order from Spike. The series has been averaging 3 million viewers and earned the #1 spot in adult viewers in its timeslot among all cable TV shows.